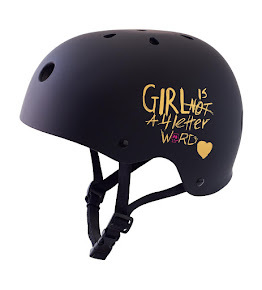 Girl is NOT a 4 Letter Word: The SheRiders Project - Get On Board. The SheRiders Project - Get On Board. Andrea Scheck caused ripples when she created a Facebook group bringing together the ladies of the SheRide for an epic, west coast, road-trip adventure to Maryhill for the all-women, free-ride event. Andrea is a Medici Scholar, which means she is funded through donors in the Medici Circle to work on any personal summer project – unrelated to her schoolwork. The donors approved Andrea’s project to produce a series of photographs documenting female skateboarders – their experiences and emotions – over this unique week of skating, exploring, and progressing. The SheRide girls took Andrea’s proposal and ran with it. 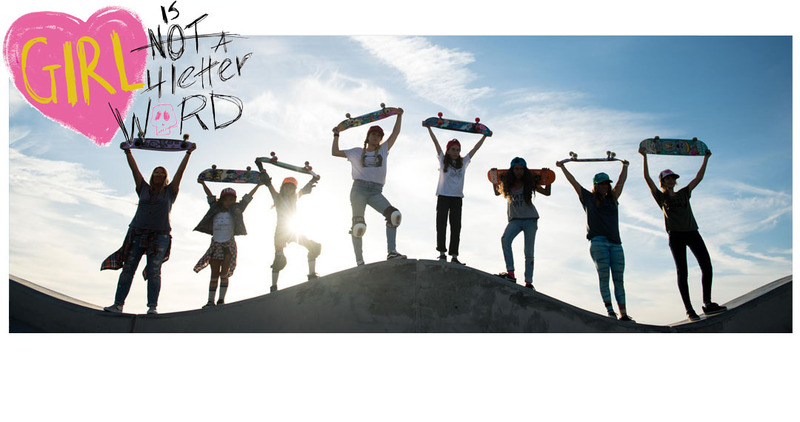 There are now 10-15 female skateboarders meeting in Los Angeles on August 10, 2015 to skate the West Coast, and Maryhill, together. They will be documenting their travels through both photography and videography to spread stoke for female skateboarding. 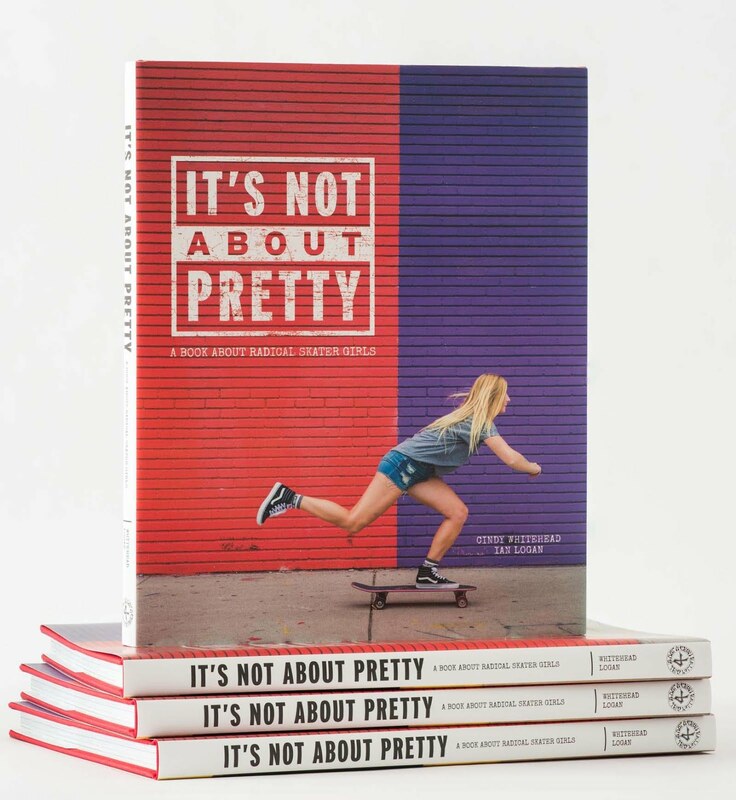 Female skateboarders include Daisy Johannes, Possala Wang, and Carly Bizama. A majority of these women will be meeting in Colorado, and road tripping from there. In order to make this a possibility, the ladies of the SheRide need your help in raising $1,000 to be put towards, a rental vehicle, gas, and accommodations. *The Maryhill event will no longer be women-only, as it will double as a fundraiser for a family who lives on the property - More info HERE. However, the skate tour and Friday Maryhill freeride are reserved for only women. 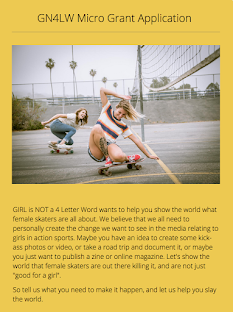 If you are a girl longboarder, then you should learn to support other girls for riding longboards. You can start your own crew if you don’t have one in your city.